Our college and high school homestay programs are designed for students attending private high schools and colleges in the United States who need accommodations; and want an American host family experience. MIF offers homestays in many cities across the United States. 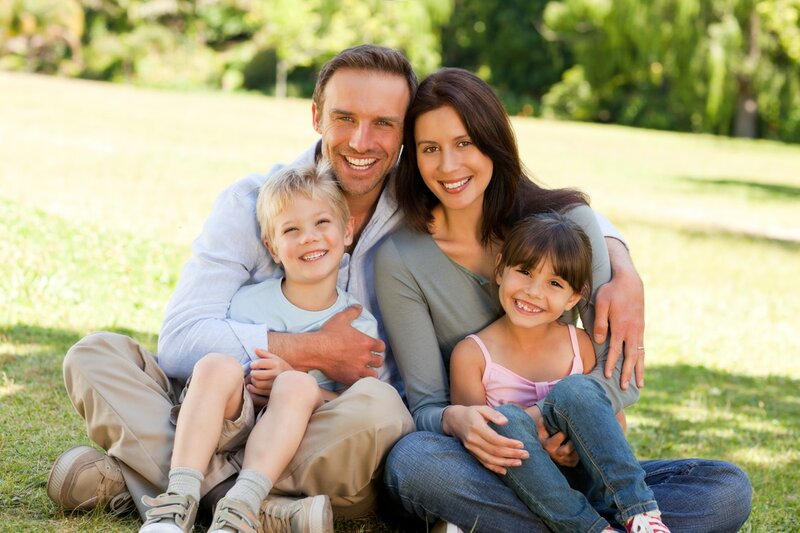 We have a host family network of more than 3,000 families. 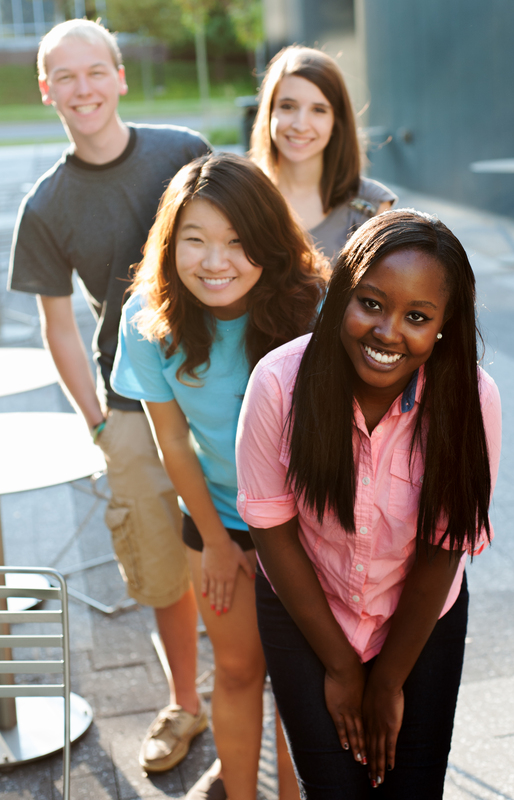 Let us provide your student with a wonderful American host family during their studies abroad! A homestay coordinator is assigned to oversee every homestay and is always available to ensure that both student and host family are enjoying their experience together. What Does My Homestay Include?